There's something about this time of year that makes me always want to be wearing some sort of headband or hat. 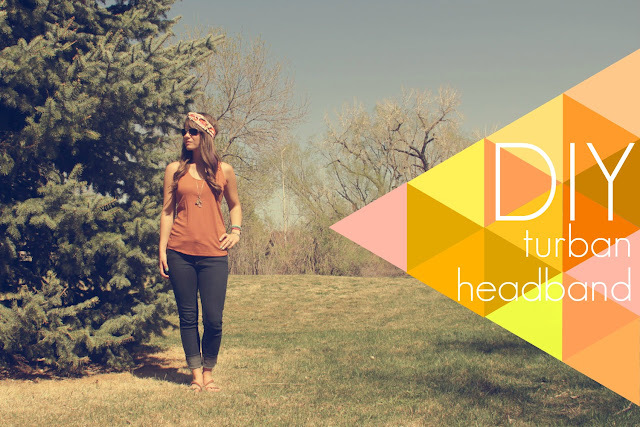 Last summer, I sold these turban headbands, turbands if you will, and they were a huge hit! 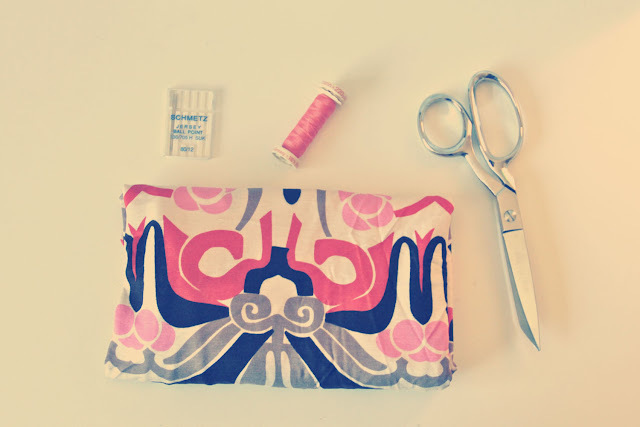 Since I have no intentions of selling them this year, for today's HANDMADE MONDAY, I'll show you how to sew up one of your own. The best part about this DIY? You don't have to have a sewing machine. A needle & thread will most certainly do the trick! 1. Cut out two rectangles 5 inches by 26 inches. 2. Fold your two pieces in half, lengthwise. 3. Trim ends by tapering towards the edges. This will keep it from being super bulky behind your head. 4. Lay one piece upside down and place the other piece on top, right side up. 5. Fold wrong sides together, as shown. 6. Fold other side as well. 2. Sew edges of BOTH sides together. 3.You'll end with something like this. 4. 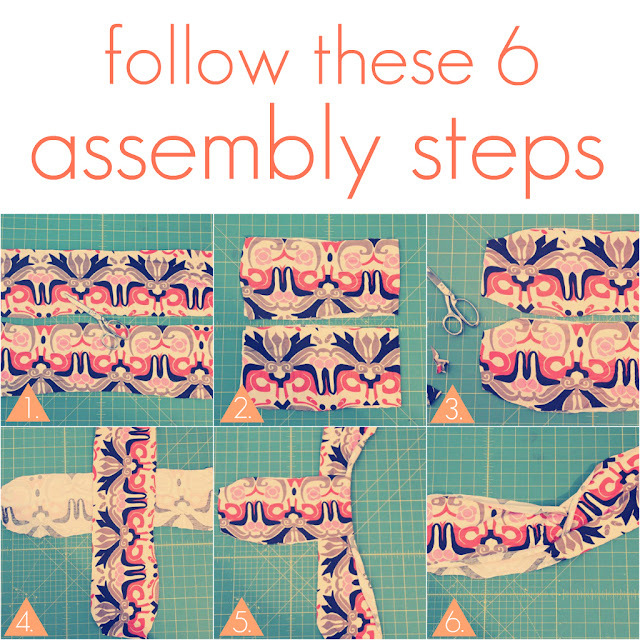 Fold & place the sewn sides together. 5. Sew these together as well. 6. 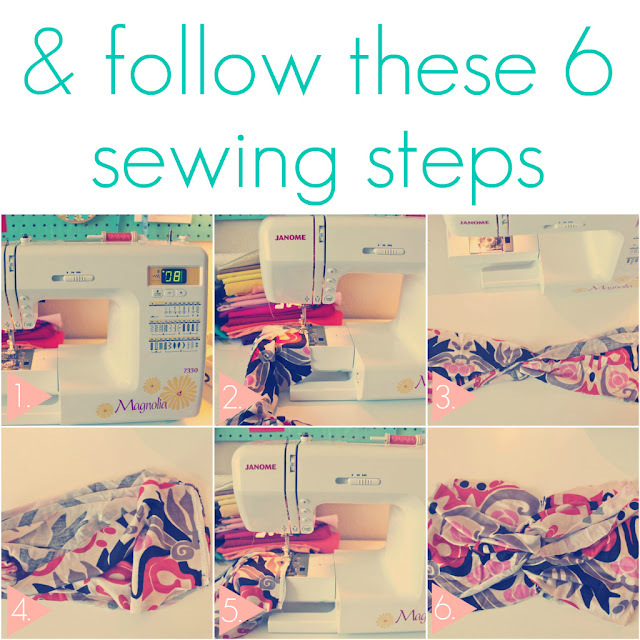 Flip to where the sewn stitches are on the inside and fiddle with it until the wrong sides of the fabric don't show. Rock that turban headband. You can put it on a hat to add some pizazz, as well! 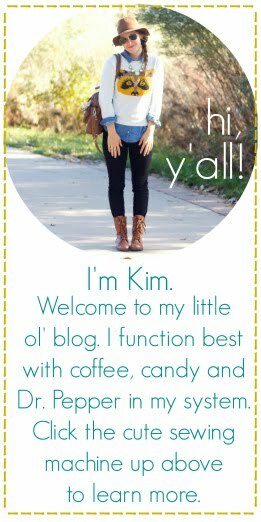 linking up with kimmie & kim & mique & amanda & jenny! So cute! Looks great, and I've been wanting to rock this look. 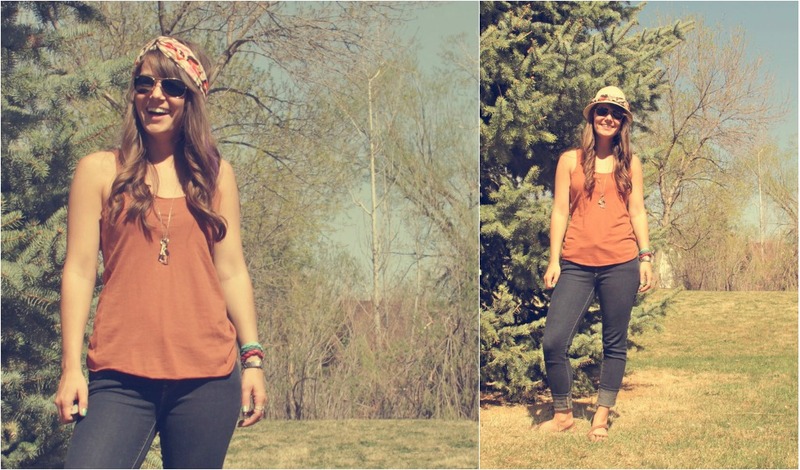 These photos of you are so stunning, and the turban is divine! 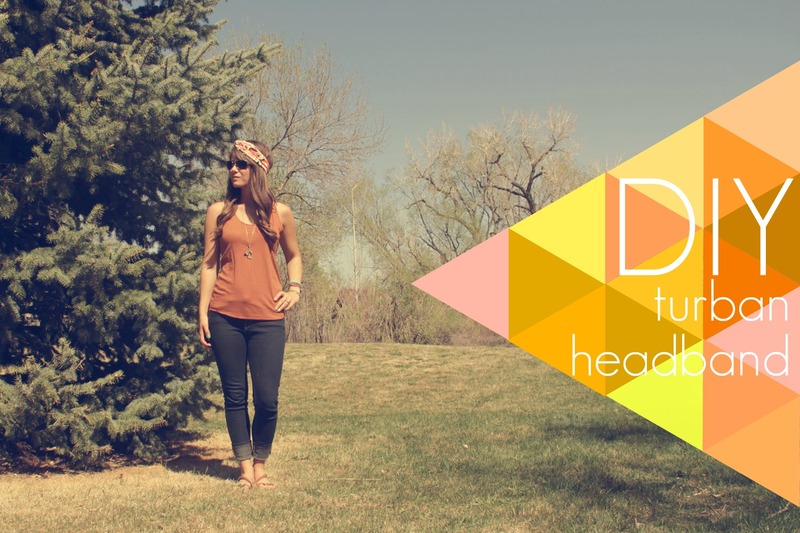 ok totally loving that diamonds background on the DIY turban headband!!! 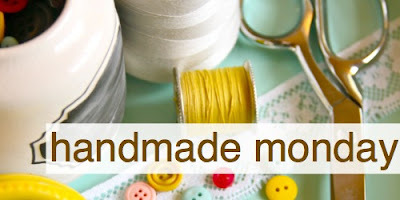 hehe, you have the best DIYs! These are adorable! Now, if only I could sell them.... ;) Thanks for sharing at I Made It! Monday. Can't wait to see what you link up this week. Love it... its a must try! I love this! Adding it to my summer projects list. Do you think it would look alright on really thick hair? Sometimes my headbands end up fighting my hair because it's so puffy it pushes the headband off... I have a hair vs. headband problem! So Cute!!! Thanks so much for sharing this great tutorial. I can't wait to try make one for me. LOVE LOVE LOVE! so glad found your tutorial thanks for sharing!! !